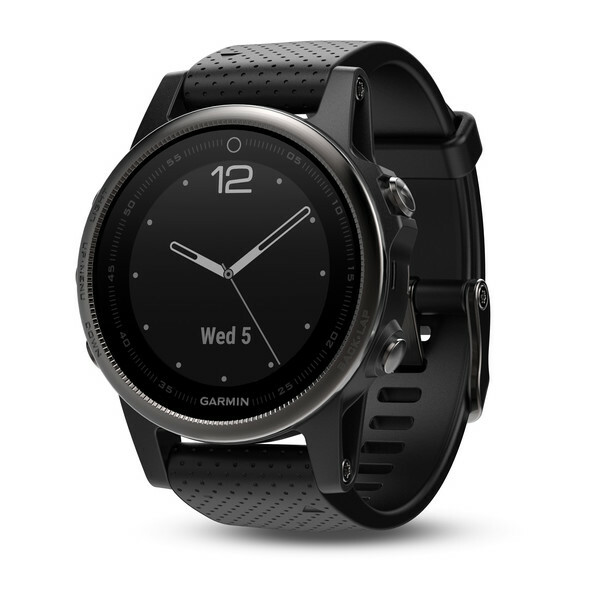 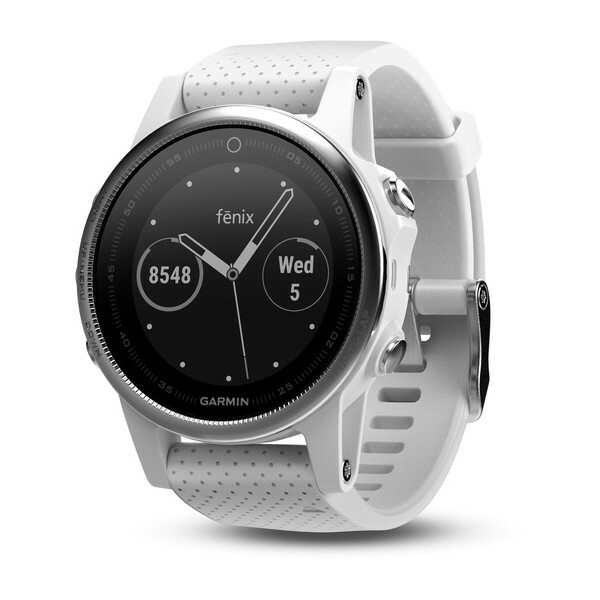 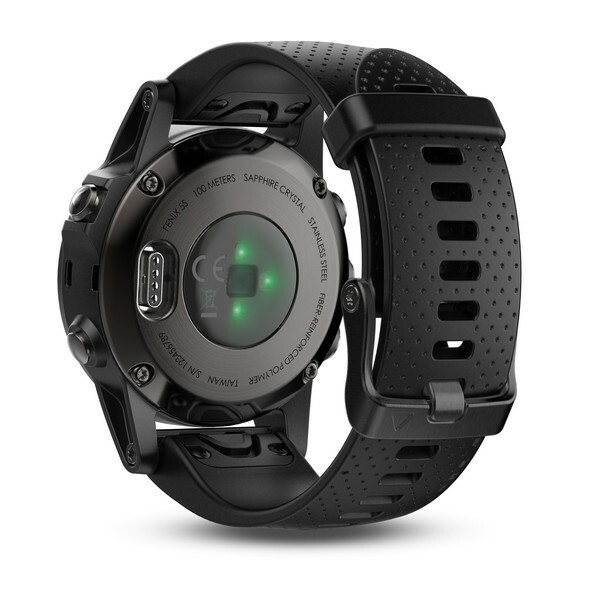 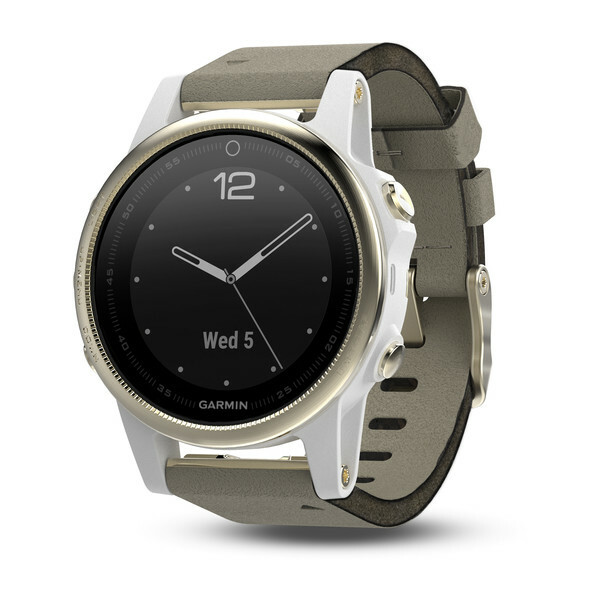 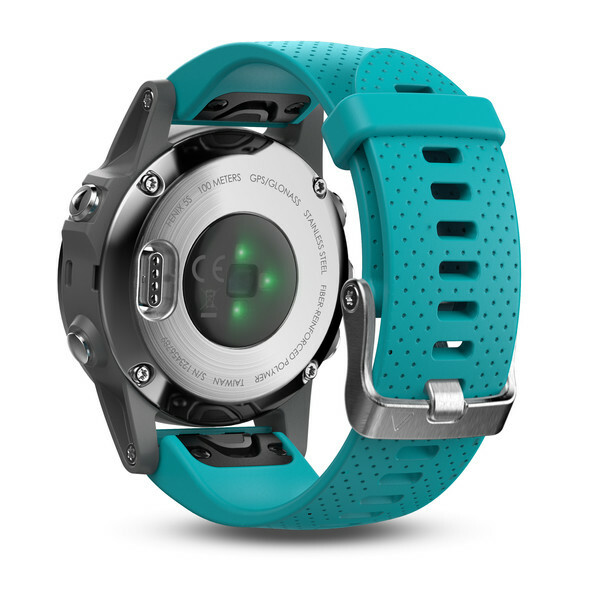 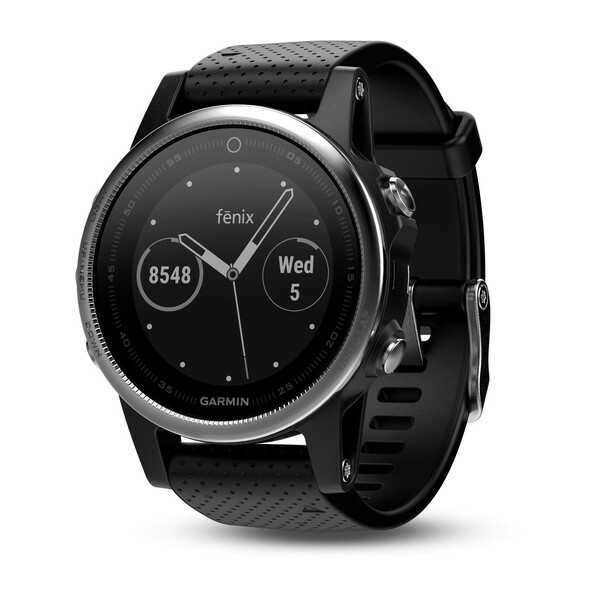 The Garmin fenix 5S GPS Watch is Garmin’s premium multisport watch, but in a lighter, slimmer and more compact design. 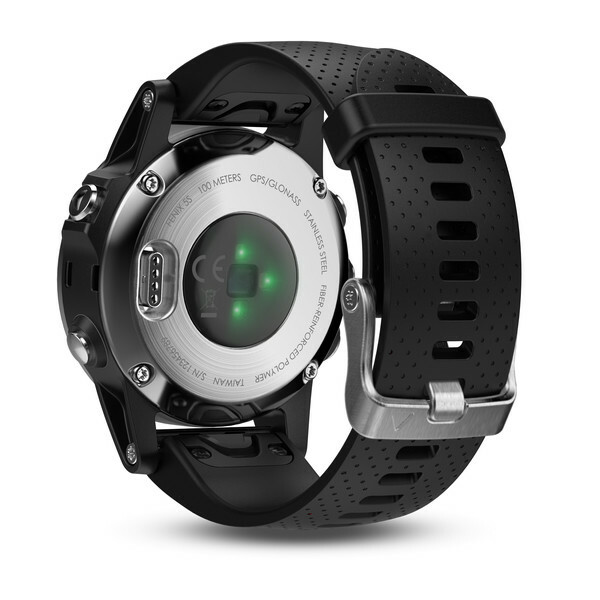 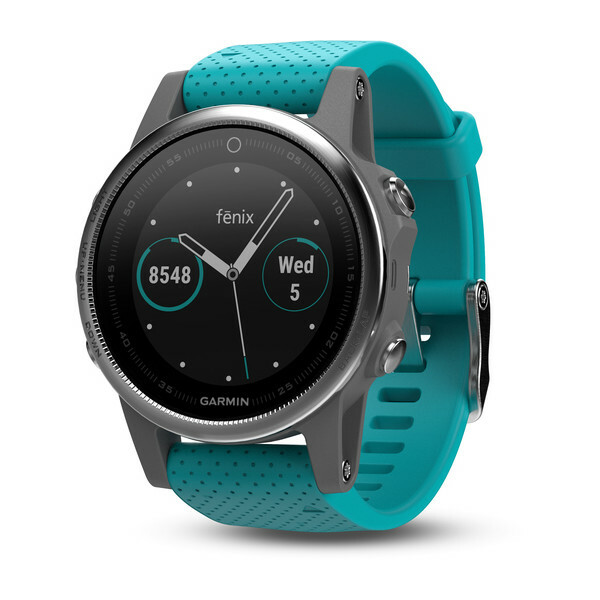 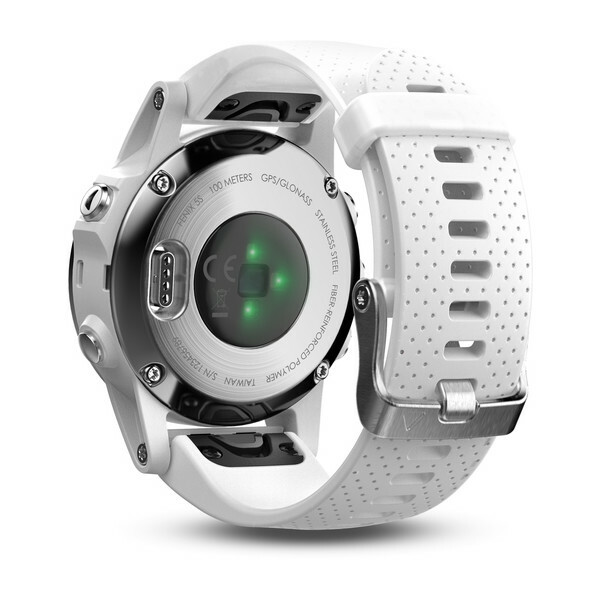 The fenix 5S packs premium features such as wrist-based heart rate, built-in activity profiles, navigation functions, and performance metrics that measure the effectiveness of your workout. 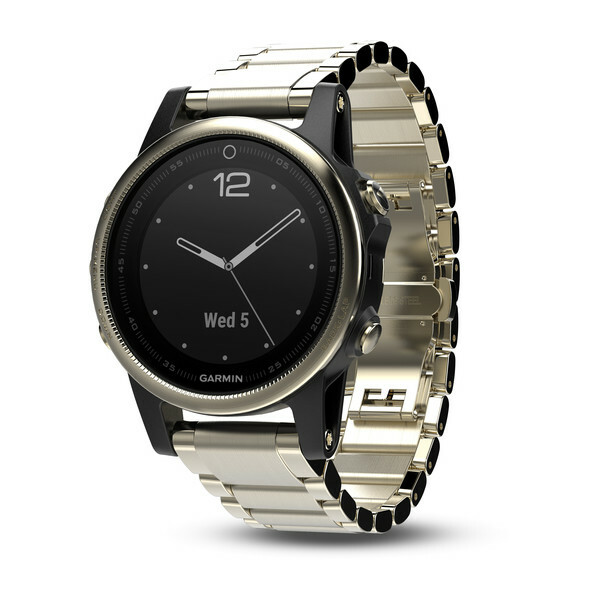 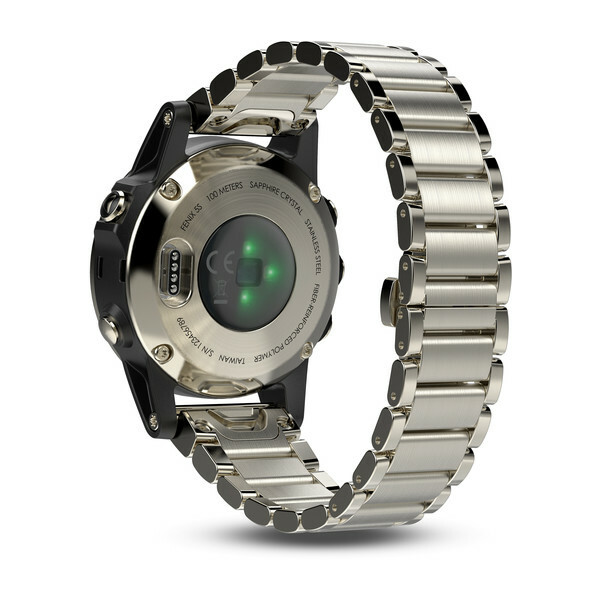 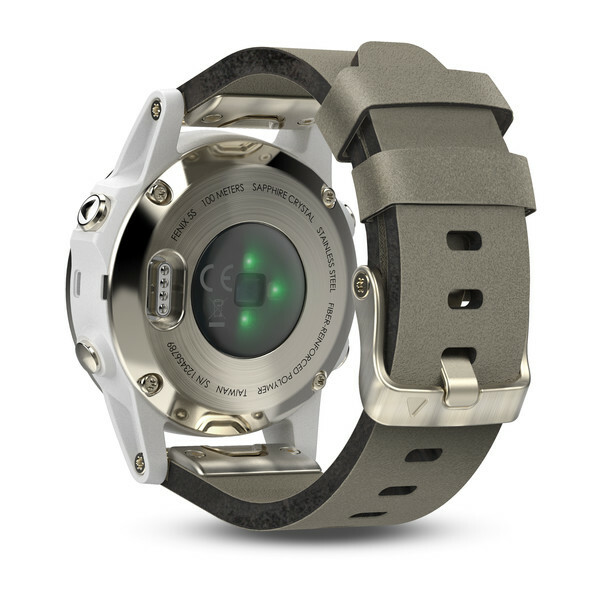 In addition, with a 42 mm watch face size, it can be worn comfortably anywhere you go!